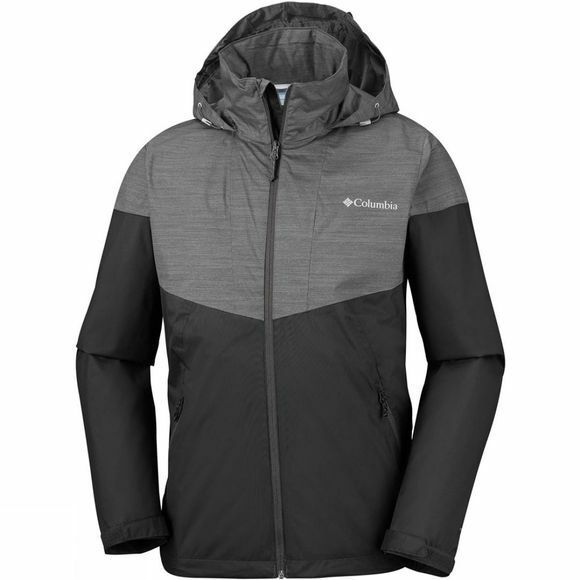 The Mens Inner Limits Jacket from Columbia is a waterproof, breathable and fully seam sealed Columbia rain jacket. It's easy to carry and doesn't take up too much space as it conveniently packs into a hand pocket. 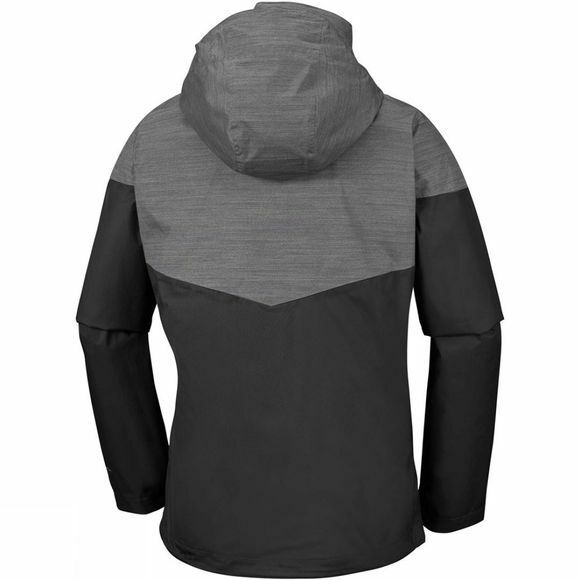 Features stowaway attached hood, adjustable cuffs and zipped hand pockets.